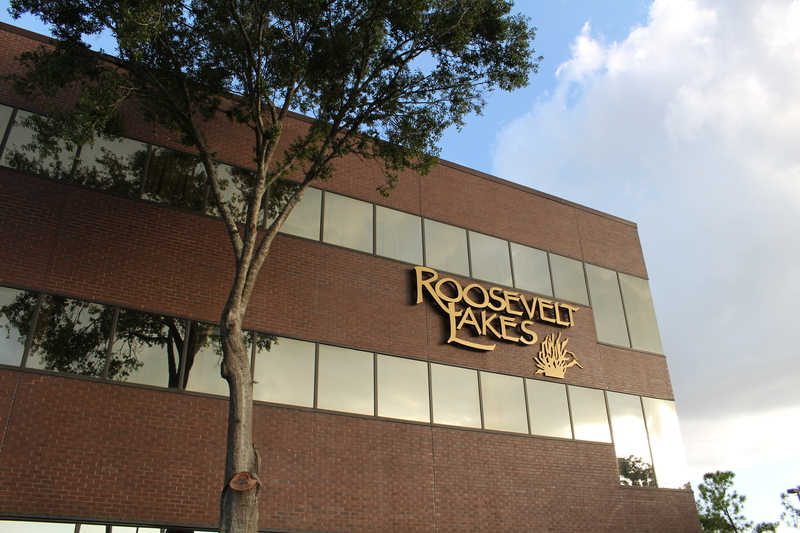 Roosevelt Lakes is a 3-story office building conveniently located in the Gateway Area near Feather Sound at the intersection of Roosevelt Blvd and 28th Street. Directly across the street from Carillon Office Park. 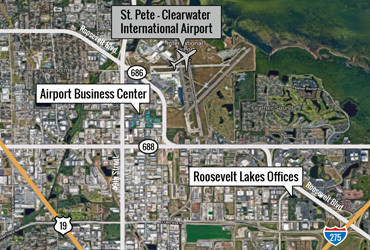 Airport Business Center office park in Clearwater, Florida offers an excellent gateway location in Pinellas County. With 11 buildings and over 157 successful businesses, ABC offers suites ranging from 120 to 8,700 SF to meet any office space needs. 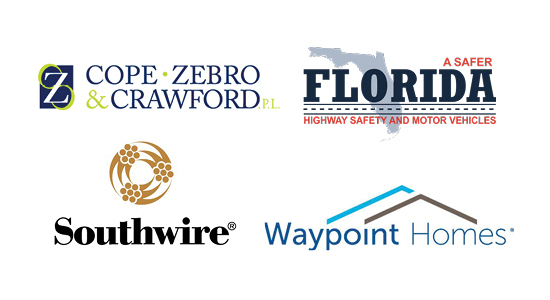 With immediate, cost-effective, flexible, turnkey office solutions designed to meet any Pinellas County office space needs, we can get you in your office in the same day. 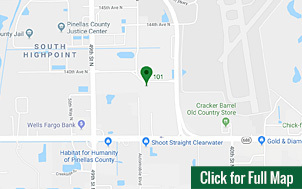 Hallmark Development properties are conveniently located in Pinellas County with access to major transportation routes and public transit. We offer many services and amenities to go along with your office space, including creative customized build-outs and space planning. We sincerely appreciated your diligent efforts, on behalf of our handsome new headquarters facility. We’re extremely proud of our new office and its convenient location within the Airport Business Center. 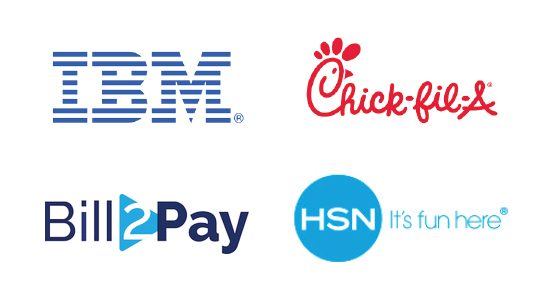 Your support was invaluable. 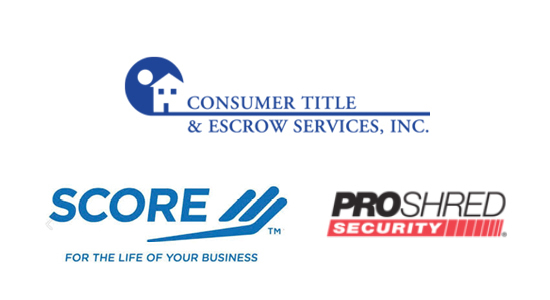 I’ve worked with a lot of general contractors, but none so organized or customer oriented as your group. It’s one thing to meet ones expectations, but you’ve more than exceeded ours. 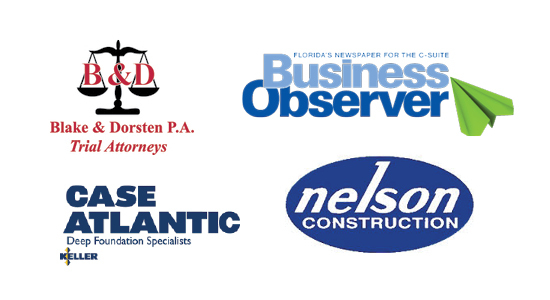 Hallmark Development is a premier provider of custom office space, executive suites and virtual offices, general contracting services, and conference room rental in Pinellas County. Copyright 2019 Hallmark Development All rights reserved.